The next time you seek medical treatment or health screening, we invite you to visit us at Beacon Hospital. 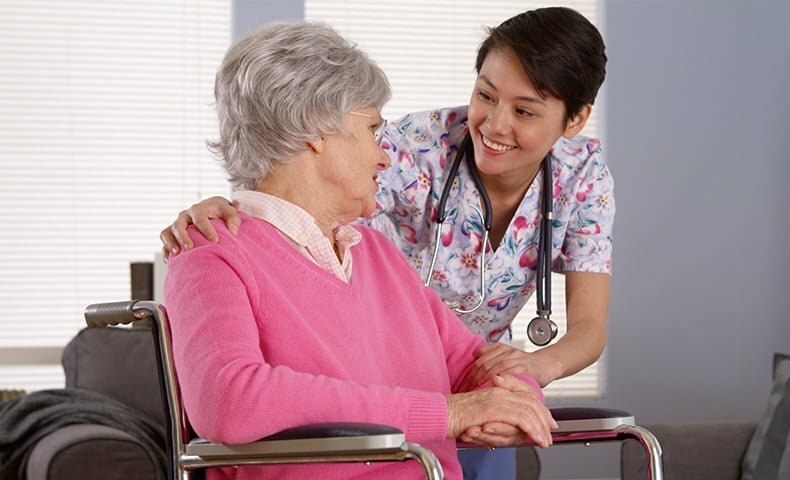 At Beacon Hospital, we will provide you with service that is among the best in the industry, ensuring that your stay with us will be a stress-free and comfortable experience. Even if you visit us for routine health screening, you will enjoy the same level of professional service that we deliver to all our patients. In line with the Malaysian Ministry of Health’s vision to promote Malaysia as a preferred destination in medical tourism, we believe you have every reason to make Beacon Hospital your medical centre of choice in Malaysia. At Beacon Hospital, we provide a full range of services to all foreign patients. These include accommodation and transportation arrangements so that your stay with us will be worry- and hassle-free. We fully understand the unique needs of a patient from another country. Therefore, we will ensure that you are attended to professionally, and in the best possible way, at all times. Many airlines fly from major destinations to Kuala Lumpur daily. Kindly note that your arrival destination by air is Kuala Lumpur International Airport (KLIA) or our spanking-new low-cost terminal Kuala Lumpur International Airport 2 (KLIA2). Try not to plan your return date too soon after your operation/treatment. You are advised to allow for an extra two or three days for recovery or missed consultations. We can assist to make transportation arrangement for airport pick-up to your hotel of choice as well as transportation to the hospital on your treatment days. A standard rate applicable for this service which will be visible on your bill. We will also assist you in booking a taxi should the need arise. Bring all your previous medical reports and imaging films to be reviewed by our doctors during your consultation. Contact your bank/credit card issuer prior to making your visit. Kindly inform them of your travel date and destination. If you plan to use your credit card for making large payments, please inform your bank in advance in order to avoid any unexpected payment delays. For patients admitted for treatment, meals will be provided. Monday – Friday : 8.30am – 6.00pm, Saturday : 8.30 am – 1.00pm. Click here to contact us or to make an appointment. For all enquiries, please provide us with your full name, contact number and a copy of your most recent medical report or doctor’s referral letter.